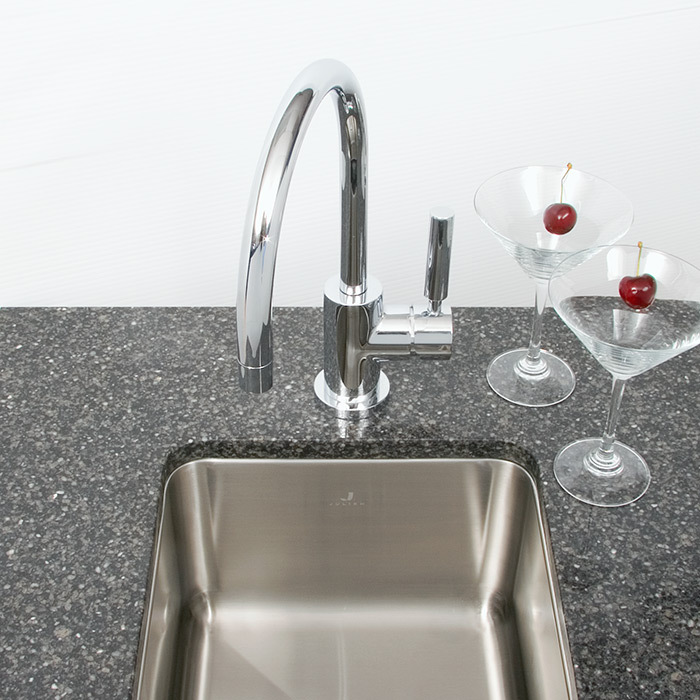 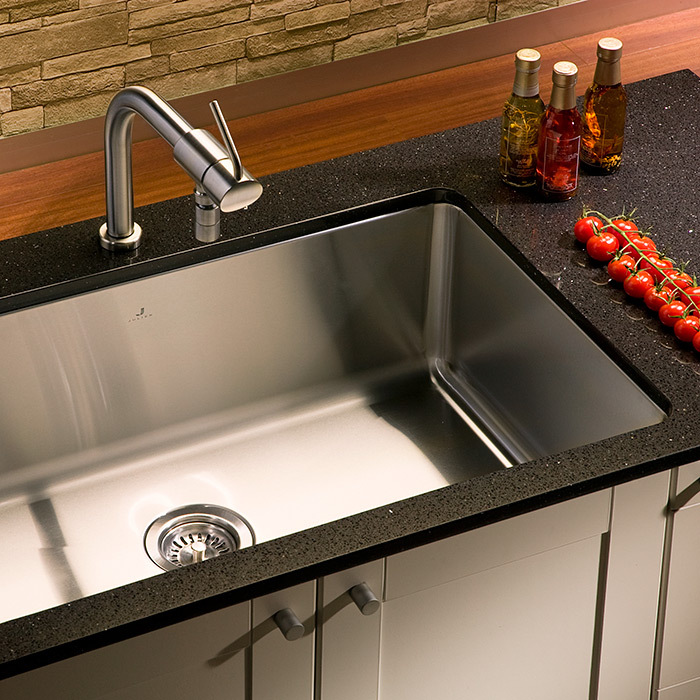 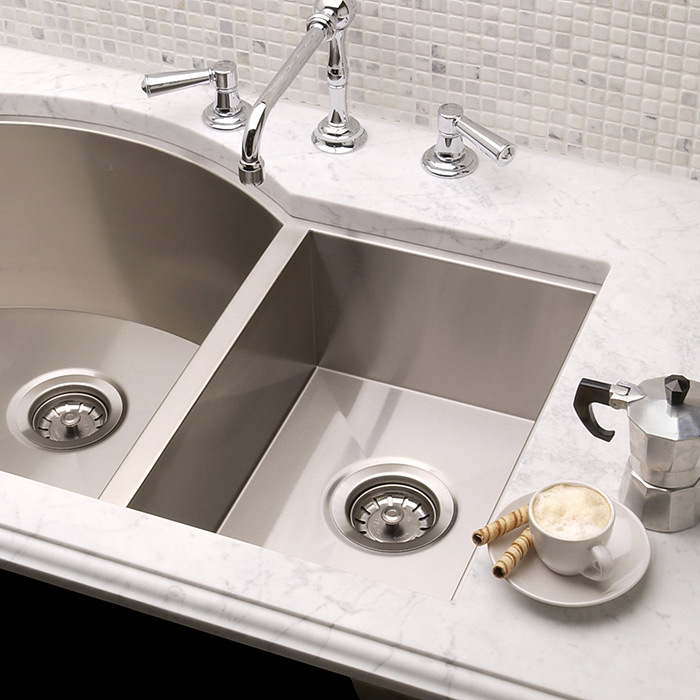 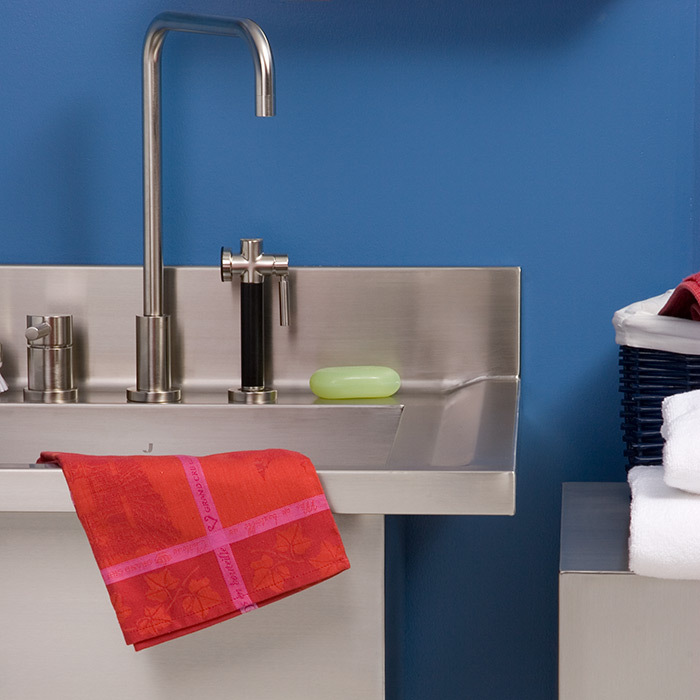 the premier brand for quality kitchen sinks. 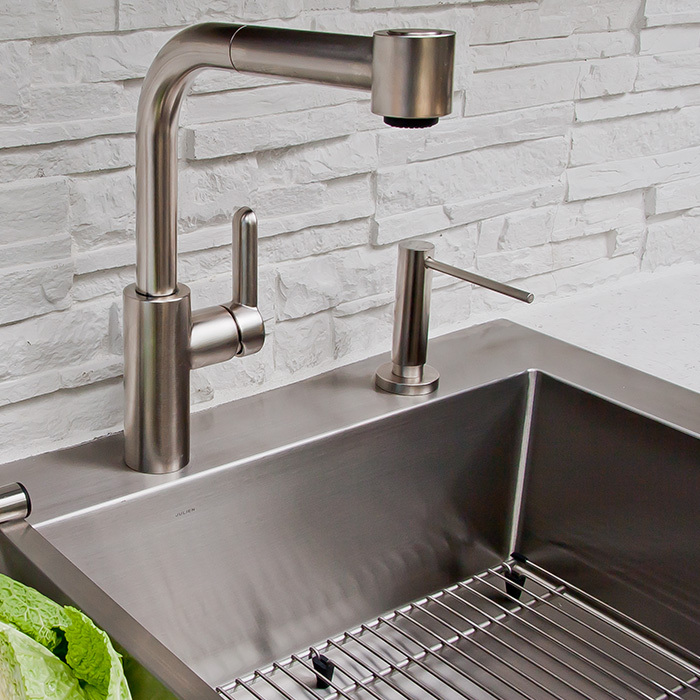 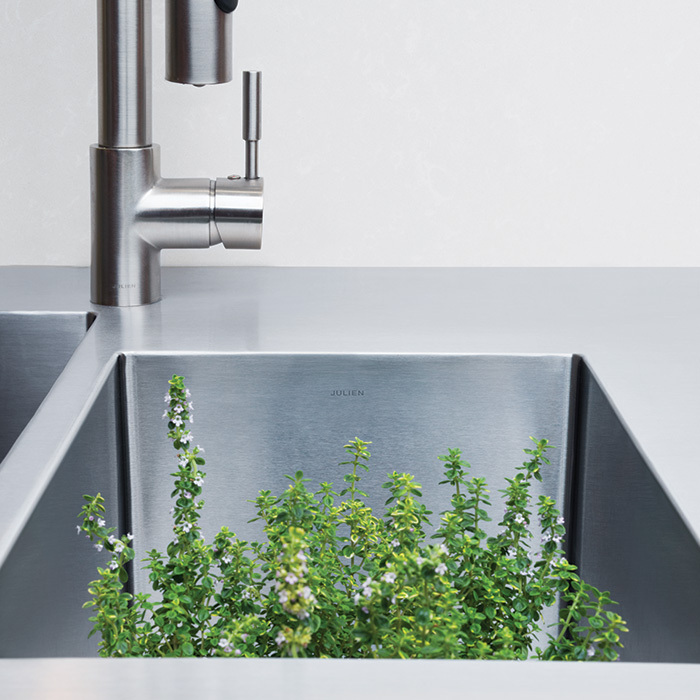 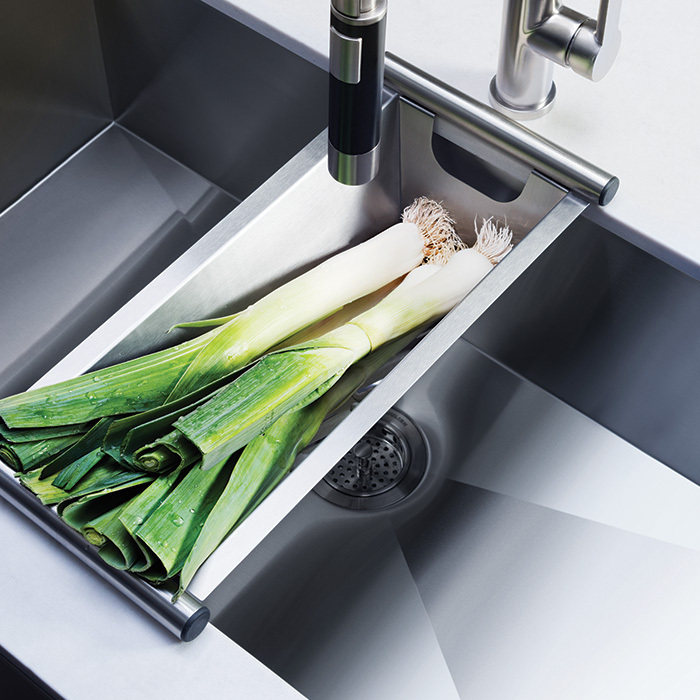 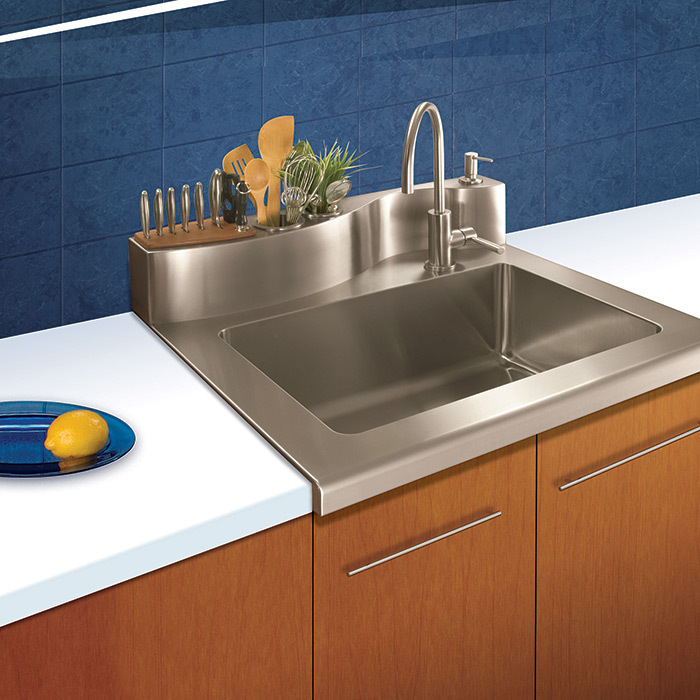 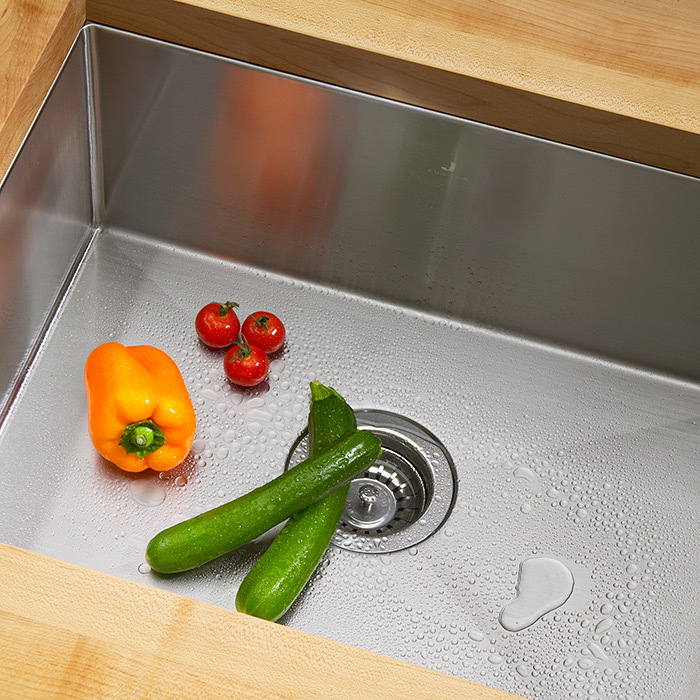 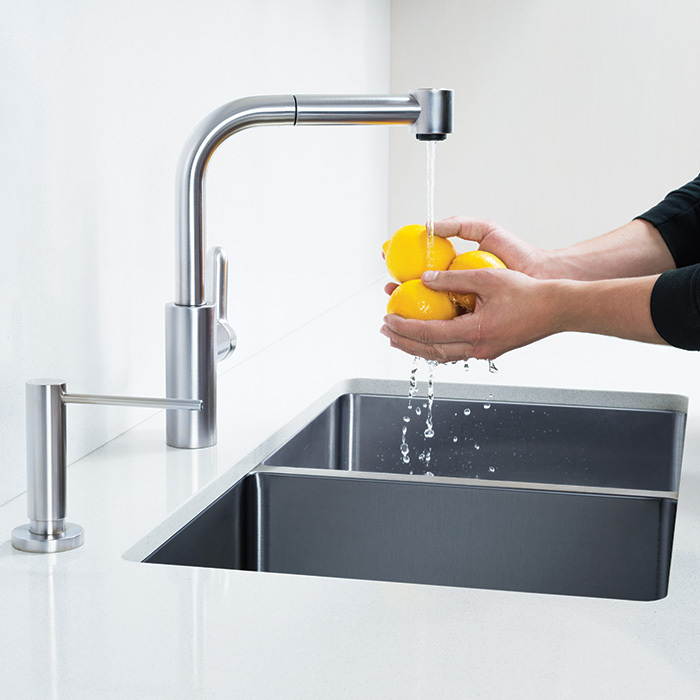 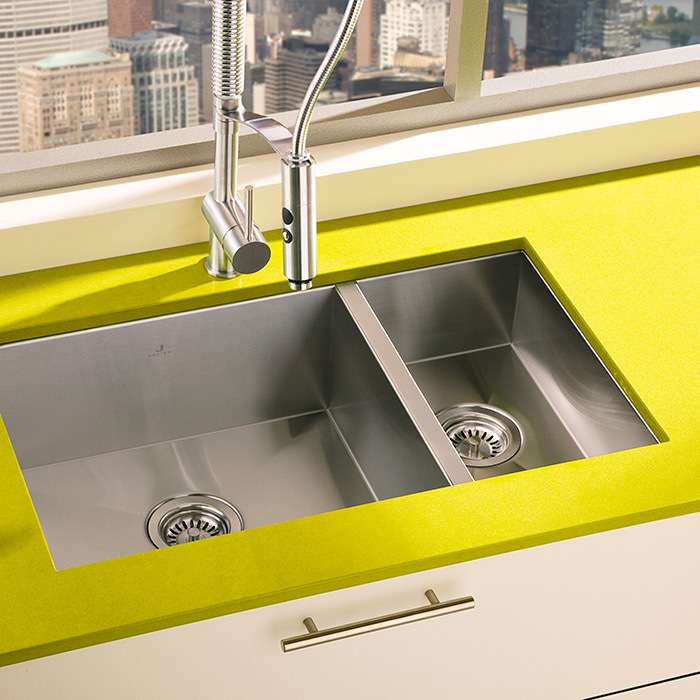 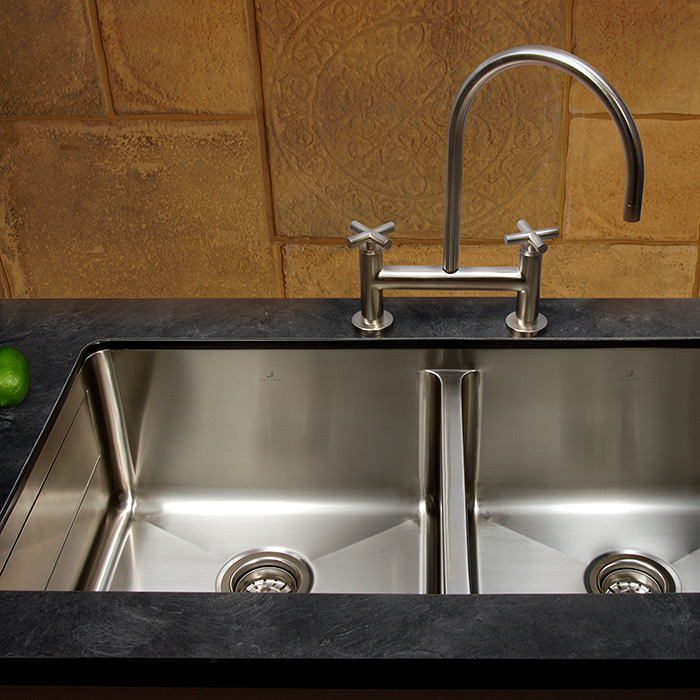 julien consists of 16-gauge stainless steel sinks, fire clay sinks, corresponding accessories and their ability to produce custom solutions ensures that you have unlimited options when it comes to stainless steel. 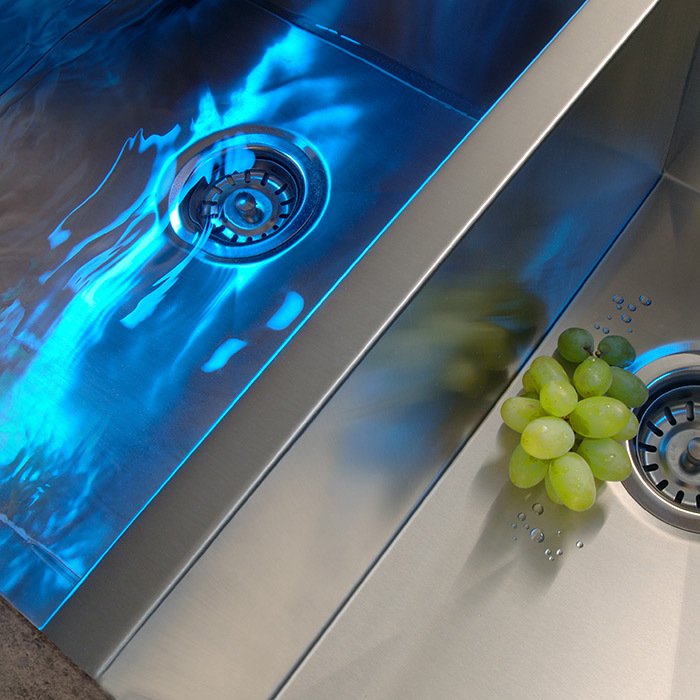 let julien make your ideas a reality.